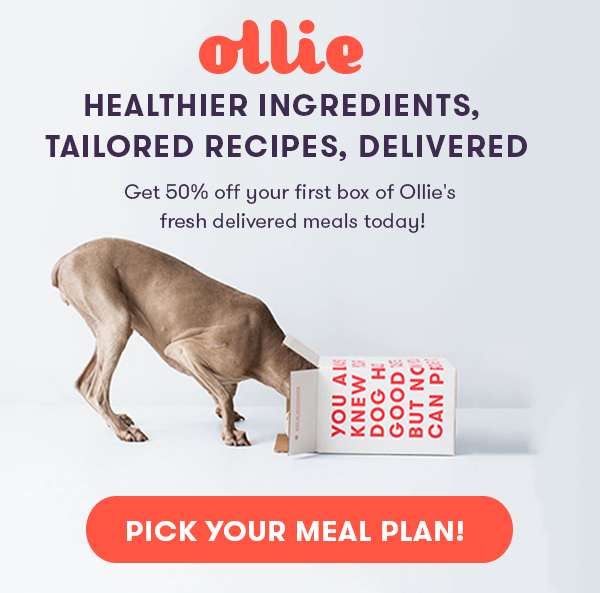 Congrats on making it to Friday, humans! It's been a tough week in the aftermath of Hurricane Irma, so we're rounding up some of the Internet's most pup-spiring stories to help you smile. 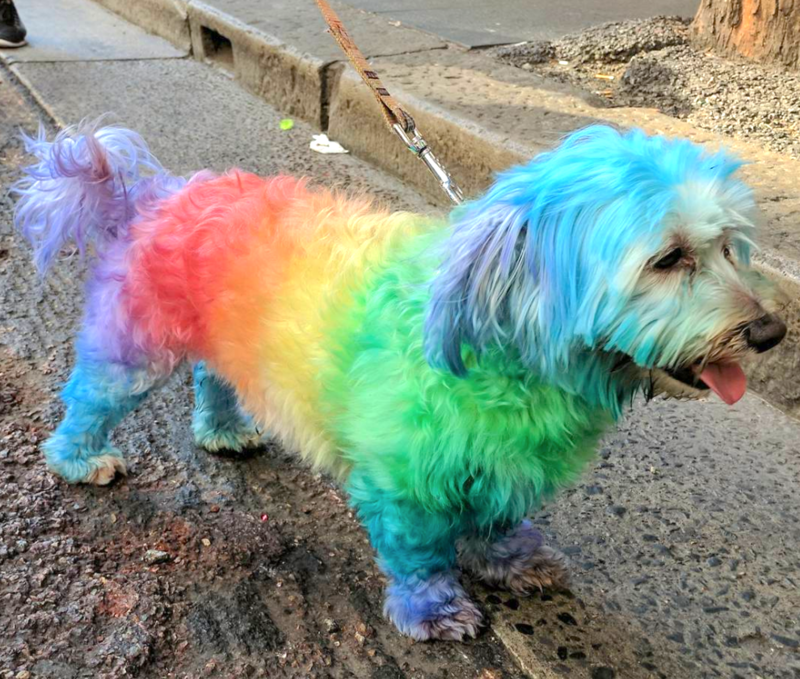 Nothing says 'love is love' quite like rainbow pups! 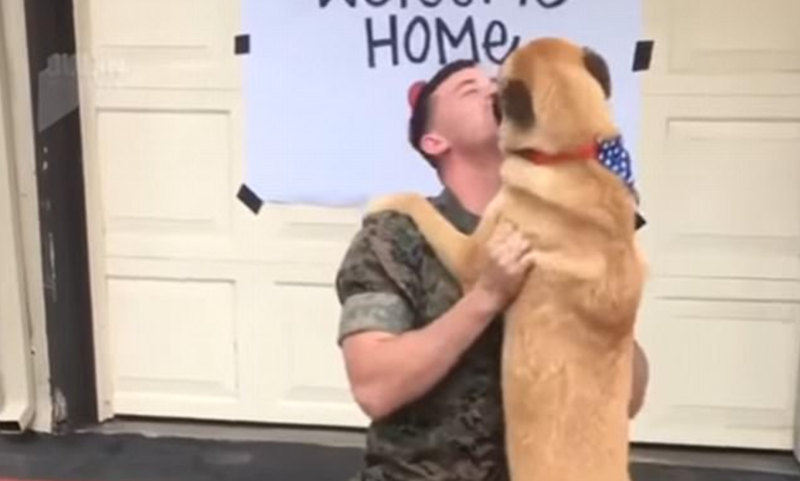 Thank you for your service...now let me cover you in kisses. 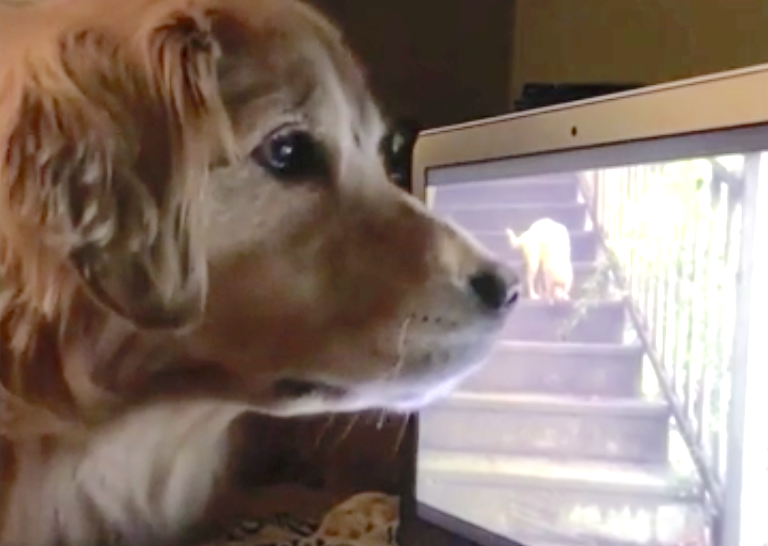 Proof that EVERYONE enjoys binge watching puppy videos. 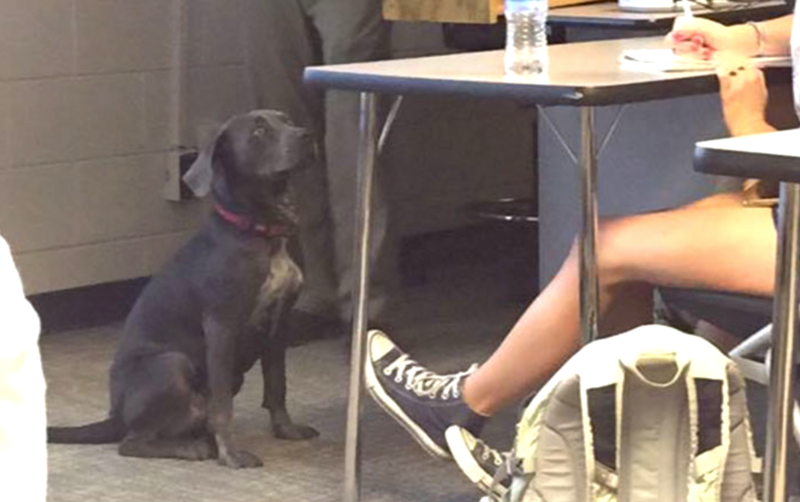 This pup deserves top (dog) status in class.